WEforum and Monmouth Medical Center/RWJ Barnabas appreciate your generosity. We hope you will continue to support our mission to strengthen the health and wellness of communities through education and empowerment. We have a national health care crisis that is beyond political debate. Nearly two thirds of adults and 1 in 5 children are considered to be overweight or obese. What matters most about the calories in any food are the nutrients that are found in the food. 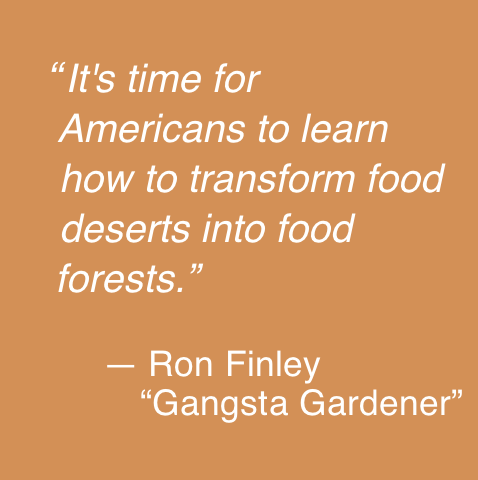 We are the richest nation in the world, yet food deserts are a commonplace existence throughout many, especially low income areas in our country. 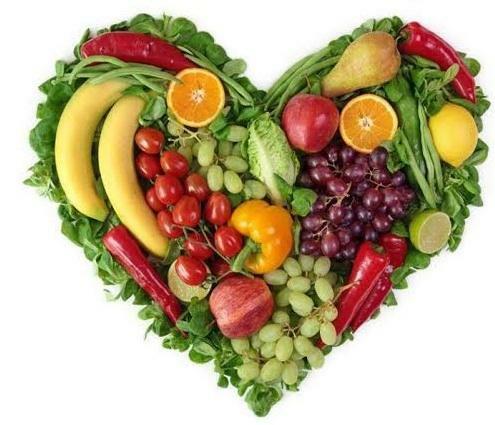 Foods with low nutrient density cause obesity, malnutrition, inflammation and chronic disease. Health care expenditures in the United States are ranked amongst the highest per person compared to other developed nations, yet our life expectancy is ranked fairly low. Our hope is that the impact of WEforum, partnered with Monmouth Medical Center and RWJ Barnabas , will raise the level of awareness of how chronic illnesses remain a critical health care issue. As members of our community, we have a personal and social responsibility to do more for ourselves, our family and our neighbors. We must continue this conversation and ensure that the flow of and access to vital health care information and services is readily accessible to our communities, especially to those living in underserved areas. Join WEforum's Health and Wellness Conference , coming next November 2018. Learn what you need to know. Only through education and positive reinforcement for making healthy choices will the coming health care crisis be averted. Start with yourself. Then, do it for your family. Adopt a new lifestyle. Share the knowledge. 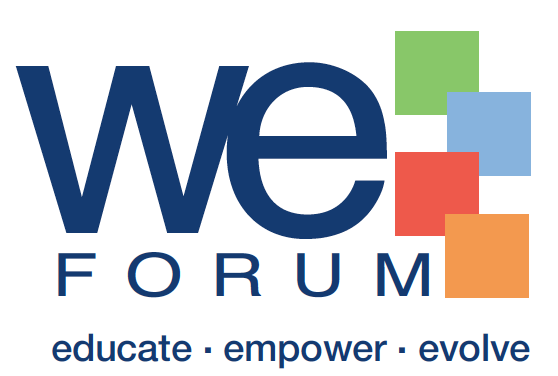 WEforum 2018. 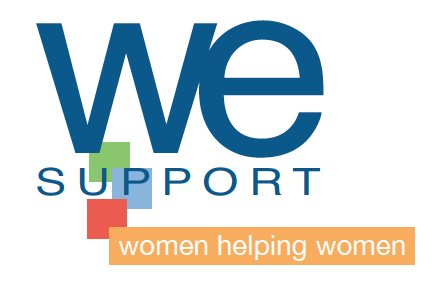 WEsupport i s a volunteer-based peer support group of women helping women that provides a setting for people to share their common experiences and concerns, gather information, and provide emotional and practical support and encouragement for one another. The diagnosis of ADHD and other sensory integrated related disorders continues to rise at staggering rates. The diagnosis is just the first step in what becomes a very complicated journey. Often we are left with little guidance as we begin to comprehend and understand what new challenges lie ahead. With expert opinions varying significantly, confusion and frustration become prese nt. 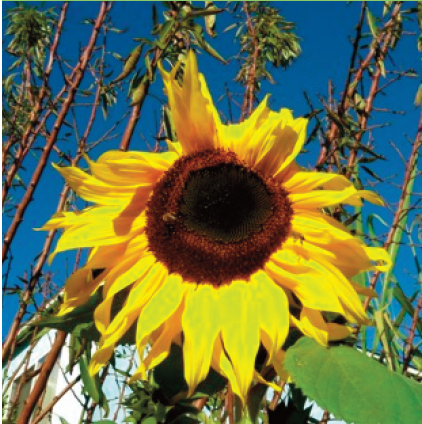 WEsupport will share information in a supportive, community based platform while exploring natural remedies and solutions to assist in managing this new world. WE hope with this knowledge share that WE will be able to better champion this cause and set up a foundation for each child’s success. Disclaimer: WEsupport is not a substitute for professional care and should not be used in place of appropriate professional treatment, evaluation, or intervention. While group members may be professionals or experts in the field of health, all group members are there as participants only. A panel discussion debating the documentary "What the Health?" led by Dr. Meg Fisher, Medical Director, Unterberg Children's Hospital and including panelist, Dr. James Proodian, DC, CCSP, CSCS, President and Founder, Natural Healthcare Center. Why Losing Weight Just to Look Good Misses the Point. 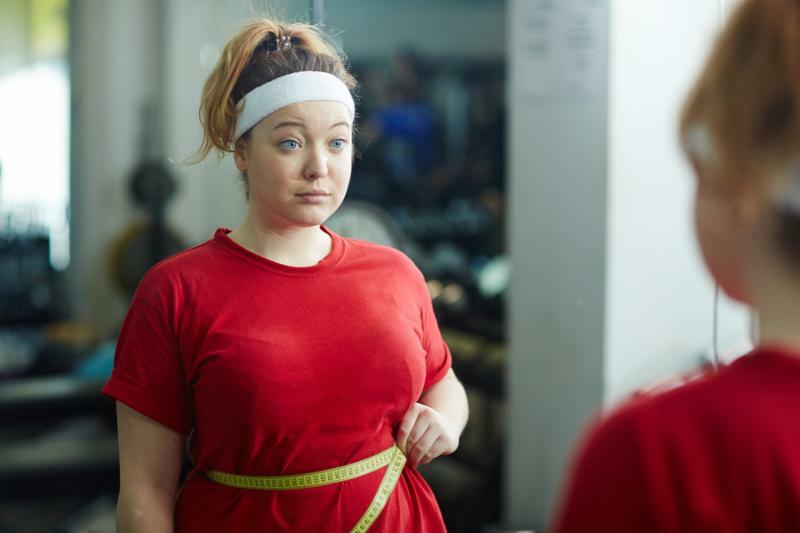 "When you get beyond bathroom scales and mirrors and experience positive changes in your life, it’s much easier to stay motivated throughout the year. Instead of obsessing over short-term weight loss, let’s focus on long-term health and enjoy all the benefits it brings." Click here to read more on this topic. ﻿you can do the Fit Crawl ? Join WEforum and Monmouth Medical Center/RWJ Barnabas for an inspiring day of health and wellness sampling up to three classes at the hottest fitness studios. Mark your calendar, grab some friends and get ready enjoy a day of sweating for a fantastic cause! Kathryn Bateman is no stranger to fitness or WEforum. As a collegiate athlete, a 2017-2019 Lululemon Ambassador, a Lagere Fitness ™ and Megaformer ™ certified trainer at Pilates Blast, and a lead instructor for WEforum’s 2016 and 2017 Fit Crawls, health and wellness has always been front and center in her life. So, it was a natural fit for this fitness pro to take the helm leading Direct Marketing and Development for WEforum’s Wellness Ambassador Program to further strengthen WEforum’s mission of empowering women to take charge of their health. 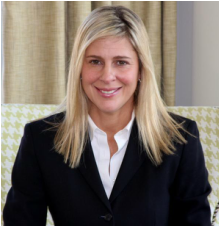 Using her business acumen as a top real estate agent with O’Brien Realty and her contacts in the fitness community throughout the metropolitan area, Kathyrn will be instrumental in increasing WEforum’s geographic expansion. 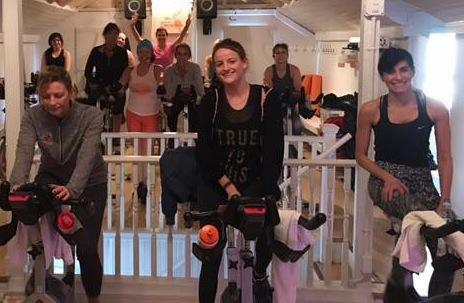 Wasting no time in her new role, she is well underway ramping up the 2018 WEforum Fit Crawl with a roster of stellar boutiques studios across Monmouth County. “I’ve witnessed firsthand over the past two years how the the WEforum Fit Crawl changes lives by empowering women to try something new as a group. The WEforum Fit Crawl is a movement that is extremely powerful. I can’t wait to implement, support, and motivate others as a part of this team.” Thank you, Kathryn! WE can’t wait either! Youth Suicide Prevention Program - Wednesday, September 20th at Monmouth University, Pollack Theater. 8:30 am check-in. A free program brought to you by the Samaritan Center. For more information, please email Michelle Scott Ph.D. at mscott@monmouth.edu. Swing Pink : Monday, September 25th . The WOMEN OF WILENTZ benefitting The Jacqueline M. Wilentz Comprehensive Breast Center and Monmouth Medical Center Foundation cordially invite you to PLAY, LUNCH and LEARN. For information and registration, call Monmouth Foundation at 732-923-6886. Tigger House Bonfire - Saturday, October 7th at Edgewater Beach Club. The Tigger House Foundation's largest annual fundraiser to support their mission of reducing the death rate of heroin and opiate addiction. Skeletons - Saturday, October 14th; 4:00pm performance at The Two River Theater in Red Bank. A new series of relaxed performances for children and adults with special needs. Dine and Chat - Wednesday, October 18th at Navesink Country Club . Guest Speaker Dr. James Proodian will host a candid presentation on men's and women's health issues and how you can take a holistic approach to being a healthier you. ﻿and together WE can evolve a community.